Insta Finish Clip for Universal. 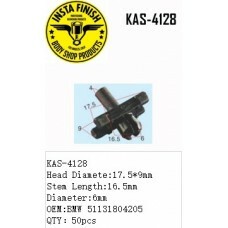 Insta Finish Clip for , Head Diamete:..
Insta Finish Blck Clip for VW. 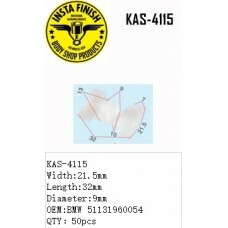 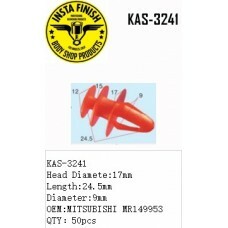 Insta Finish Blck Clip for VW, Head Dia..
Insta Finish White Clip for Mazda. 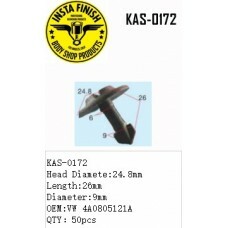 Insta Finish Blck Clip for Mazda, T..
Insta Finish Clip for BMW. 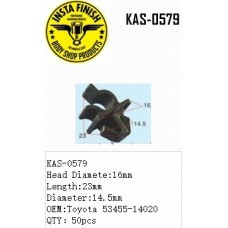 Insta Finish Clip for BMW, Top Head Diamete..
Insta Finish Clip for Toyota. 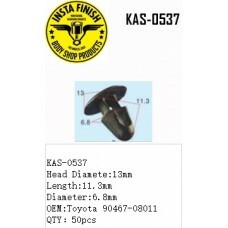 Insta Finish Clip for Toyota, Head Diame..
Insta Finish Clip for Universal & Citroën. 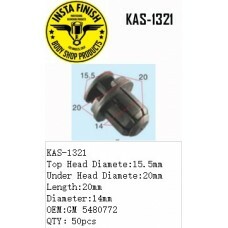 Insta Finish Clip ..
Insta Finish Clip for GM. 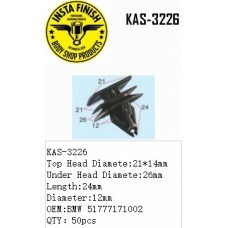 Insta Finish Clip for GM, Top Head Diamete:1..
Insta Finish Clip for BMW. 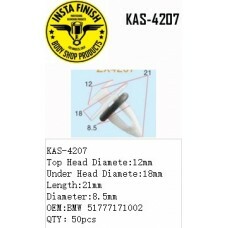 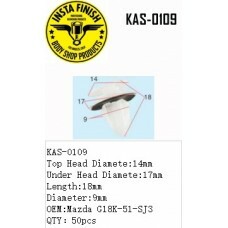 Insta Finish Clip for BMW, Head Diamete:19m..
Insta Finish Clip for Mercedes. 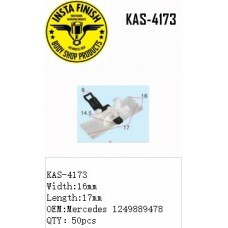 Insta Finish Clip for Mercedes, Width:..
Insta Finish Clip for BMW. 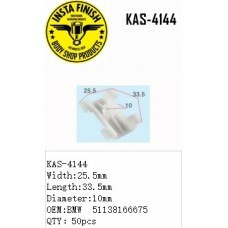 Insta Finish Clip for BMW, Width:25.5mm Len..
Insta Finish White Clip for BMW. 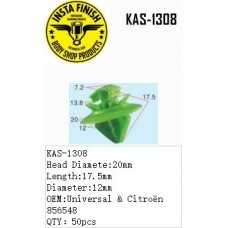 Insta Finish White Clip for BMW, Widt..
Insta Finish Green Clip for Toyota. 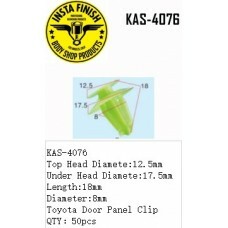 Insta Finish Green Clip for Toyota..